Jeffrey Katzenberg Net Worth: Jeffrey Katzenberg is an American businessman and film producer who has a net worth of $900 million. 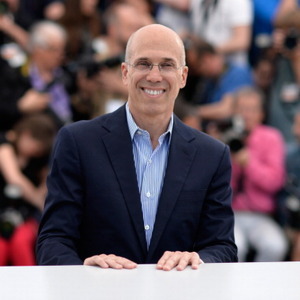 Jeffrey Katzenberg is the current CEO of DreamWorks Animation and a former chairman of the Walt Disney Company. He has produced a string of animation hits, including "Who Framed Roger Rabbit", "The Little Mermaid", "Shrek", "Kung Fu Panda", and "How to Train Your Dragon", among others. He was born on December 21, 1950, in New York City. 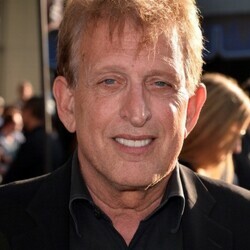 In his two decade long chairmanship at Disney from 1984 to 1994, he entirely reinvigorated its live-action and animation department, producing some of the company's biggest hits. He has continued to oversee the production of blockbuster animated franchises as a founder and CEO of Dream Works Animation. Katzenberg started his career in the early 1970s, first as an assistant to producer David Picker, and then as an assistant to Barry Diller, the Chairman of Paramount Pictures. Soon, he was transferred to the marketing department and eventually got assigned to revive the Star Trek franchise, which resulted in the hit film, Star Trek: The Motion Picture (1979). Katzenberg worked his way up until he became President of Production under Paramount President Michael Eisner. 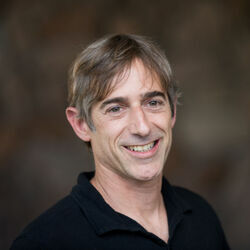 In 1984, he already took the position of Chief Executive Officer (CEO) at The Walt Disney Company. Under his guidance, Disney became the number-one studio at the box office, all thanks to its numerous booming animation films like The Little Mermaid, Beauty and the Beast, Aladdin and The Lion King. 1994 marks his departure from Disney and the start of his next project. That year he teamed up with Steven Spielberg and David Geffen to form DreamWorks SKG. Thus, he is credited as executive producer on the DreamWorks animated films The Prince of Egypt, The Road to El Dorado and Joseph: King of Dreams, Shrek. 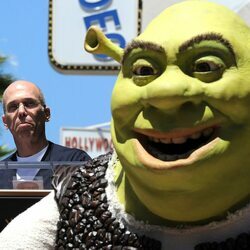 In 2004, DreamWorks Animation (DWA) separated as a sole company headed by Katzenberg in an IPO and has since recorded highly profitable quarters.